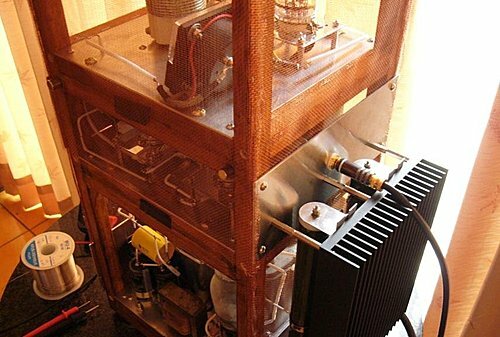 PL519 Power amplifier for plasma tweeter RF radiation and Heater 40V. Under testing picture and test plasma radiation. Modify PL519 plate current about 150mA for A,B test. 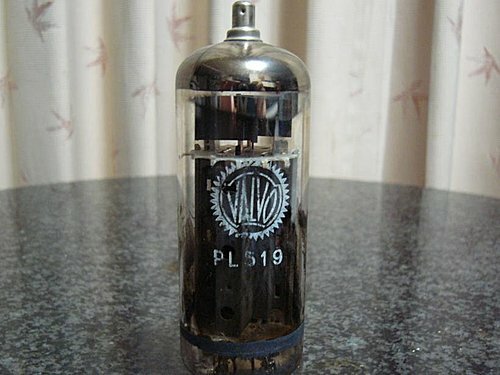 德國 VALVO PL519 音場淺且後場有些交代不清,音像較凸出, 音色較厚些且硬一點. PL519 plate current over 220mA tuning to 150mA. 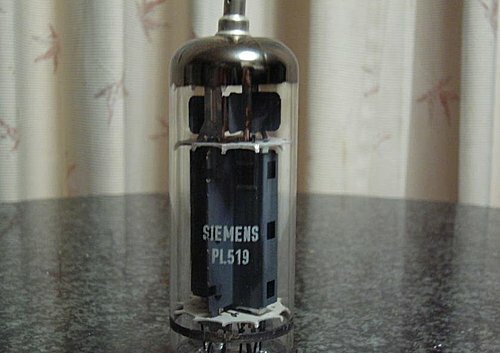 德國 SIEMENS PL519 7Khz~15Khz 響應較佳 ,音像刻化較深, 音場深,音色線條深刻化清楚, 且深動自然. PL519 plate current over 200mA tuning to 150mA. 法國 MAZDA PL519 音場刻化較深, 但音色線條清瘦 ,空洞, 音色偏冷. 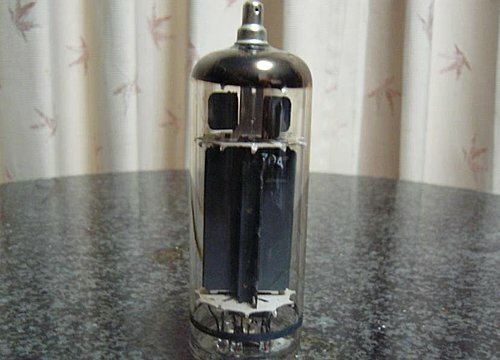 PL519 plate current about 150mA. 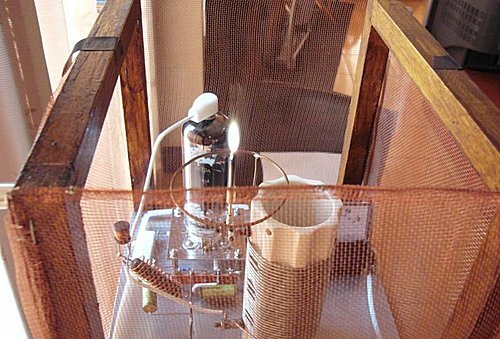 1.There design audio system concern harmonic distortion of amplifier. 2.There concern components affect sound color. So there choice SIEMENS PL519 too. My final system combination is 5U4g+EH 6C45Π+SIEMENS ECL82+SIEMENS PL519.